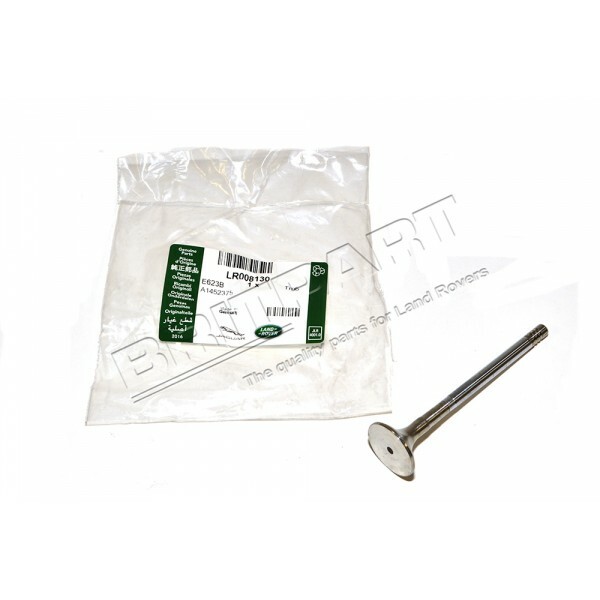 POUR RANGE ROVER L322 4.4L V8 DIESEL A PARTIR DU BA000001. POUR RANGE ROVER L322 3.6L V8 DIESEL A PARTIR DU 7A000001. POUR DISCOVERY III 2.7 TDV6 A PARTIR DU 8A465216. POUR RANGE ROVER SPORT L320 2.7 TDV6 A PARTIR DU 8A149463. POUR RANGE ROVER SPORT L320 3.6 DIESEL A PARTIR DU 7A000001. POUR DISCOVERY IV 2.7 TDV6 / 3.0 DIESEL.